Xiaomi MIUI Official Forum › General › News › System Requirement for Battlefield V has been revealed by EA in Origin! [Gaming] System Requirement for Battlefield V has been revealed by EA in Origin! As you may have seen in the title,Electronic Arts has revealed the system requirements for thier upcoming game Battlefield V! Without too much talking here are the system requirements! Here are the system requirements listed,if you read until here and have no idea about Battlefield V,heres a short desciption and a Gameplay Trailer! 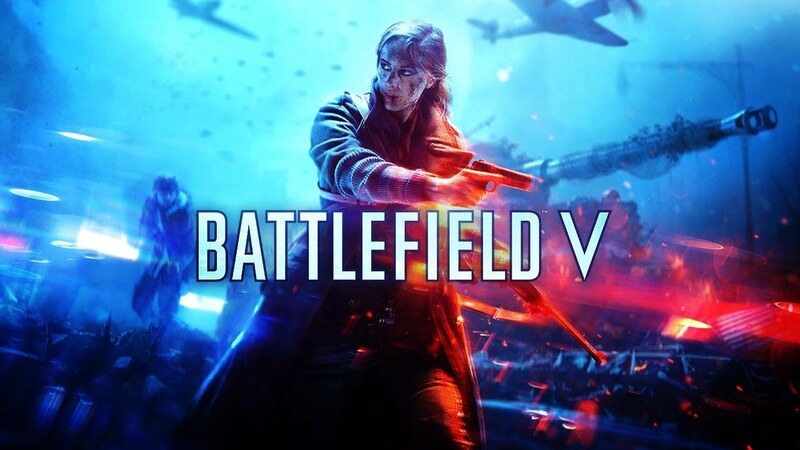 Battlefield V is a First Person Shooter Game based on events in World War 2.The core gameplay was changed compared to Battlefield 1 to suit the World War 2 Atmosphere.It will be released worldwide on 19th of November this year. What do you all think about this game? Be happy and love everyone around you! Haven't tried yet. Seems interesting.